From 1 January 2018, the UAE will implement a Value Added Tax (VAT) for the first time ever. In our continued support to you, our valued Usta, we have partnered with A.N. 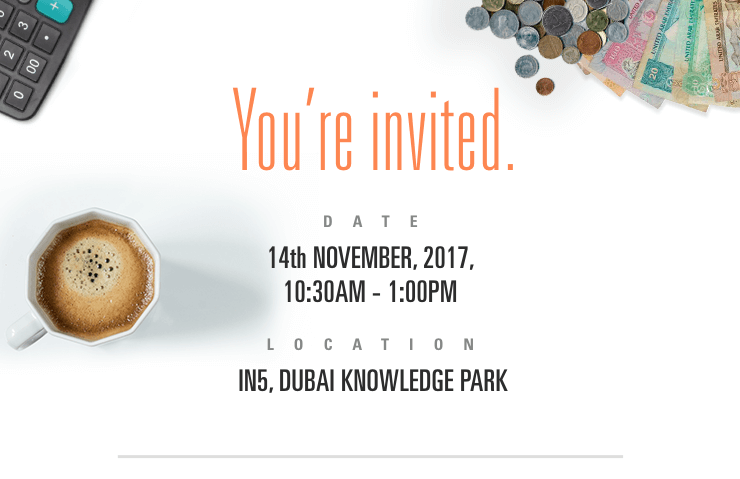 Associates, a leading Dubai-based accounting firm, to present and discuss the VAT law as it stands today, and to allow an opportunity for you to ask questions. As part of the Usta family, you can also benefit from 25% off if you sign up for A.N. Associates' services. UAE's new Financial Tax Authority encourages all businesses to get themselves acquainted with the VAT law as you shall be held responsible for following it come 1 January, 2018. Therefore, this event provides a unique opportunity for you to be ready for when the time comes. To attend, please click the button below or and clearly state the name of your company and how many people from your side will attend. Places are limited so book your place now! Free refreshments and snacks will be served..